Python and Node, bots and automation. Path to become a blockchain developer through self-education. 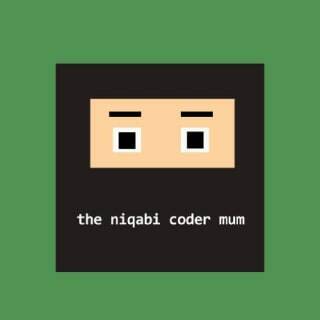 A twitter bot that tweets Tajweed rules from Ahkam al Tajweed by Sheikha Kareema Carol.